Hey lovelies! Did you see the fabulous write-up that The I Do Wedding Studio did about Bride Support? Go check it out! They were so kind to feature Bride Support on their blog and I just wanted to say a quick thank you! They did a wonderful job of describing Bride Support and the wedding planning services that we offer. The I Do Wedding Studio is a great wedding idea resource for Minnesota brides. They feature lots of local vendors, events, brides and the like – oh, and you can even submit weddings to their site, too! So thanks again, Kristi and Sarah! The rehearsal dinner – or groom’s dinner – is often the first event of the wedding weekend. The time where everyone can gather together, catch up with old friends and long-distance family members and of course – celebrate the couple! Traditionally, the groom’s dinner occurs after the wedding rehearsal for the wedding party and is hosted by the groom’s parents. More and more often, couples are hosting this time themselves – which is perfectly fine, too! Rehearsal dinners are best held at a restaurant where there is a private area for the group to eat and enjoy each other’s company without being a pest to the whole restaurant. Whether it’s a cook-out, nice restaurant or a favorite venue of the groom’s…it’s a good time for everyone to relax together before the big day. 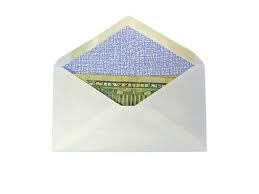 Send invitations out a 2-3 weeks prior to the date inviting the wedding party and guests (if desired) to the dinner. Include the information for the wedding rehearsal on it and if you’d like to invite the same people to a gift opening on the day after the wedding – you could even include an insert for that. There’s no obligation to invite anyone other than the people who will be at the wedding rehearsal to the groom’s dinner – but there also is no limit, if you’d like to. It’s a nice gesture to close family friends or members who will be in town that night, other wedding participants (guest book attendants) or whomever you desire. If hosted by the groom’s parents, the father of the groom will welcome the bride’s family and toast the couple at the beginning of the event. At some point during the evening, the father of the bride should toast the groom’s family as well as the couple. …And in return, the bride toasts her groom. The rehearsal dinner is the perfect time for the couple to thank their parents for everything involved in wedding and hand out gifts prepared for the bridal party and parents. 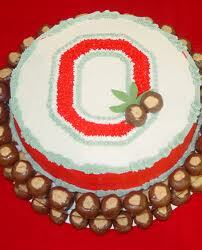 Traditionally, groom’s cakes are presented and served at the groom’s dinner. 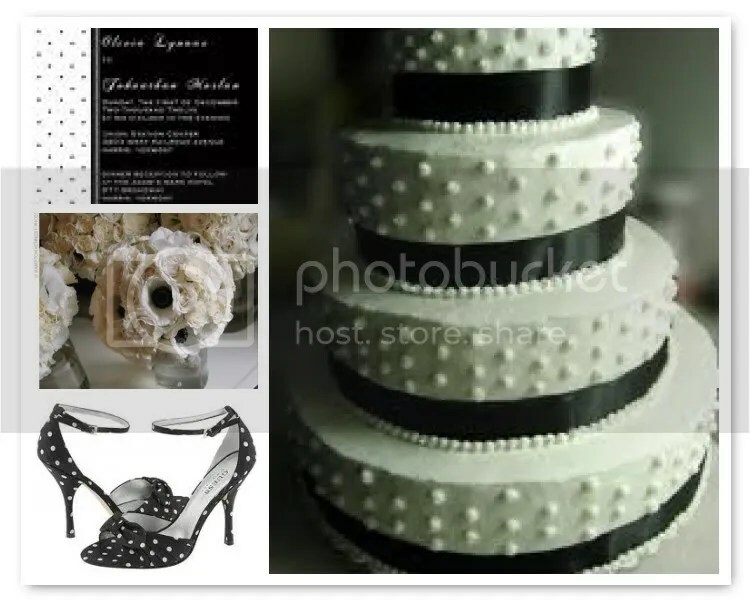 Usually, they are a surprise by the bride and are a fun, creatively designed cake that speaks to the groom’s interests. They are a very fun way to “tip a hat” to the groom during this event. Make sure the rehearsal dinner is a fun and relaxing time for everyone involved. Brides – spend the evening soaking up the laughter and joy and make sure to RELAX before the big day. Summer weddings call for bright, bold and spicy colors. Have fun and play with colorful dresses, flowers, decor and the like. A bold and spicy wedding means unique items such as non-traditional invites, fun favors and a party-like atmosphere all night long. Gather your fun friends, put your color palette to the test and get the margaritas rolling! Nothing is as fresh, classic, fun and summery as polka dots! I love them – so cute, great in many colors and an easy motif to use throughout your wedding. From invites to signage, decor and even groomsmen ties…polka dots are easy to find, utilize in your wedding theme and keep things flirty and fun. We all know that weddings can quickly overtake the checkbook and budgets can be blown without any effort at all. Brides everywhere are always searching for tips on how to have weddings on a budget. There are tons of ways to do things for less money than what you see on TV, the magazines or your second-cousin’s trust-fund wedding. The more people that are there – the more people you have to sit, transport, feed, send mailings to, etc, etc, etc. Be very careful of how many people you put on that list! Get a feel for how much it takes to feed a person a plain chicken dish and send an invite to in order to get a feel for how much money you can spend on those things. Get a guest list from both sides’ parents and from you and your fiance – then whittle it down! And then whittle some more! Seriously, keep whittling. The food and beverage bill from your caterer or venue is a figure you better get used to now. This is the single most thing that will eat up majority of your budget – and also is one of the biggest things to do your research on in order to contrast and compare. From appetizers (passed or stations) and salad to buffet or plated dinner and late night snacks – the food and beverages you serve (not to mention the tax and gratuity involved!) will directly affect your budget in a big way. Getting married in a field behind your grandparent’s house versus a metropolitan library with a cascading staircase and vaulted ceilings can make all the difference with your budget. Choose wisely how to weigh your budget – whether you want to put your money towards a staircase or food for your guests or your dream dress. There are a million places to tie the knot and have a party – and they all have their own sticker price. Decide what’s important to you and what “musts” you have on your list of what you need. If it’s a church – find a church, if it’s a field – that’ll work too! Having your wedding on a Friday night is a great idea to save some money. It’s become very popular and guests are a lot more used to this possibility than they were 5 years ago. Food/Drink minimums drop on Fridays, room rental are cheaper and vendors might even give you a break in order to book another wedding on that weekend. Keep in mind that this will only be a huge price difference during peak wedding season in your area. Another day to remember is Sunday – venues give deep discounts for Sunday weddings. These work great for any theme or time of day and don’t forget – Memorial or Labor Day weekend could be perfect for this since all of your guests would have Monday off…it’s like a second Saturday! Having an April or May wedding could allow you to have a Saturday wedding for the same price as a Friday during July. 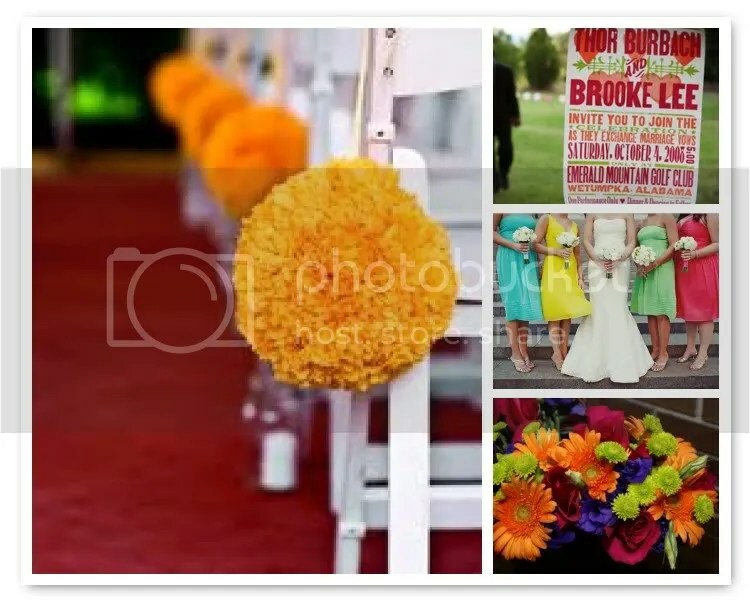 Even moreso – vendor prices are usually cut by at least 15-20% during “off season” weddings. Have you thought about having a wedding outside of the typical 4pm with dinner/dance idea? A great way to mix things up, have a unique/memorable wedding as well as save some dough is to have an early afternoon wedding where the ceremony is at 1:30 or 2p with an hors d’œuvre and dessert reception. These can be super fabulous with pretty table scapes, signature drinks and a light-hearted atmosphere. Or another idea could be a 6 or 7p ceremony with an elegant, late night feel. Since it’s after dinner time, people aren’t expecting a full meal and again – you can get away with hors d’oeuvres and dessert only. What kind of venue are you most attracted to? Do you have a specific theme or feel you are drawn to for the overal idea of the wedding?The most budget-friendly venues are going to be outside – be it a family or friend’s backyard, a garden, a farm/barn, or an outside tent. But there are a few hotel banquet halls, restaurants and random buildings that have good prices too. The real costs occur in the food prices and minimums. Because of that, you should be comparing something similar on everyone’s menu (say, champagne chicken entree) to be able to tell whose food is more expensive than the other. One venue might have $18 chicken but have a $1k room rental whereas another place might have no room rental but $22 chicken. The best bang for your buck will usually come in a venue where you can have the ceremony and reception at the same place. Whether that means the ceremony in one room or outside and the reception in a banquet hall – it’s usually a better deal pricewise. This is, of course, a huge benefit for your guests as well. But plenty of people don’t like that because they want to get married in a church or somewhere specific. It’s important to think through the general, overall things that could affect your budget from the beginning before you get into the gritty details. The number doesn’t get any lower as you continue planning and get closer to the wedding – so make sure you’re thinking it all through from the beginning in order to have the wedding on a budget that fits you! Do you “like” us on Facebook? Head over there and become a fan in order to receive a budget spreadsheet download – exclusively for Bride Support Facebook fans!